FALL INTO THE JAWS OF THE MEGALODON! I put on my deep sea gear and head into the briny deep for a new edition of THE WORMWOOD FILES. This time we look for the deadliest predator in the history of the world, the MEGALODON. This was a voracious giant shark the size of a school bus! Supposedly it has been extinct for millions of years. Or is it? Because there have been persistent reports of monster sharks from all over the world. 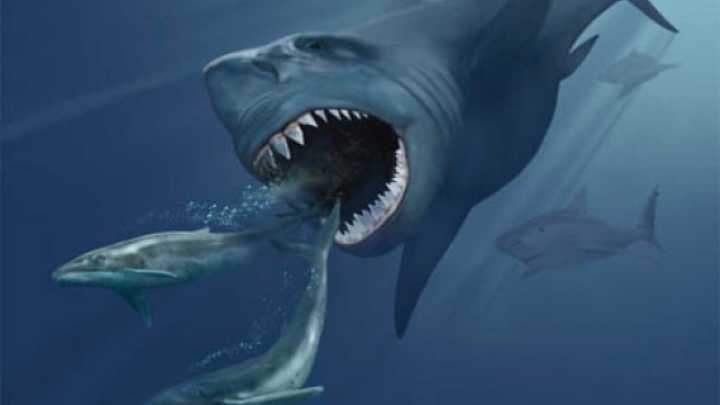 Could the hungry giant still roam the seas? Pack some shark repellent and join me on the hunt HERE! Looks like Wormwood will get its first female member in a long, long time very shortly as we welcome ANNABELLE LEE to the Wormcrew! You'll see her debut very shortly. I don't know whether she should be afraid or if we should! Time will tell! ALBEZ DUZ "Wings of Tzinacan"
STEEL HOOK PROSTHESES "Calm Morbidity"
GRAHAM BONNET BAND "The Book"